Flight over suburban settlement apartments. 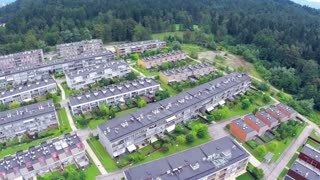 Aerial fly over settlement buildings placed in rows. Big neighborhood. 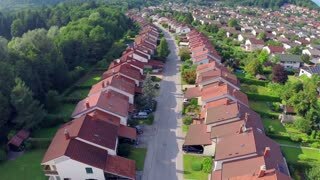 Aerial Flight Over Houses in Rows. Flying over suburban houses neighborhood at sunset. AERIAL: Pristine white snow covers the empty streets of a suburban neighborhood. 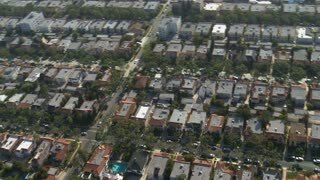 AERIAL: Flying above the snowy rooftops and streets of suburban neighborhood. 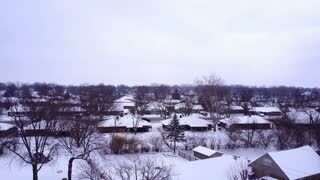 AERIAL: Flying above the empty streets of a suburban neighborhood on snowy day.